The property is centrally located just 10 minutes walk from Blackpool Tower and many other attractions. 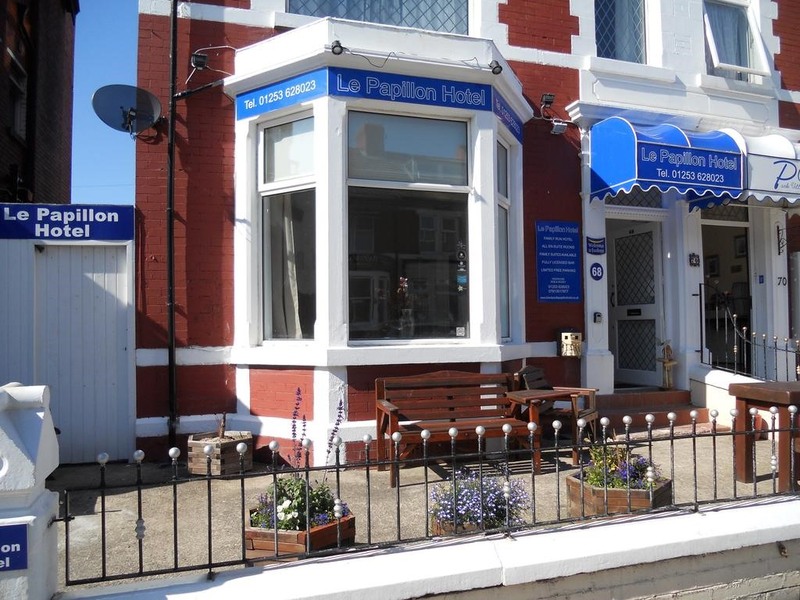 Le Papillon is a family run Bed and Breakfast and has 6 spacious en-suite rooms including two family suites one with a family sized bathroom including shower cubicle and bath tub. 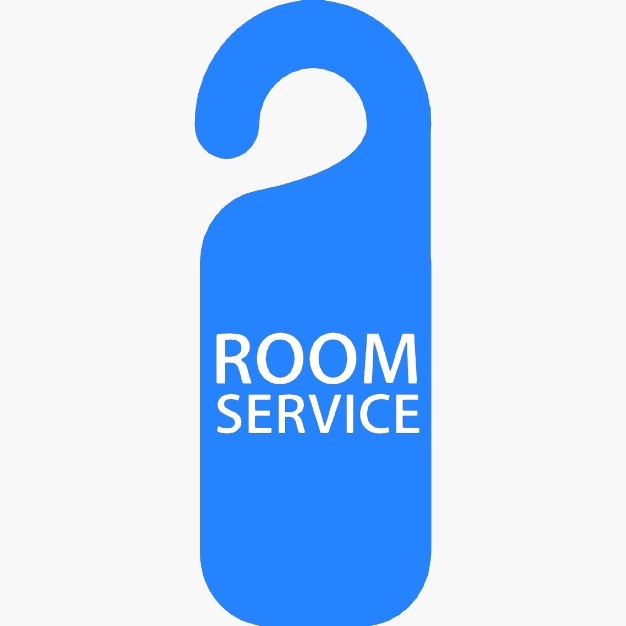 All rooms have flat screen televisions with freeview and free wi fi, a beverage tray is provided which includes free tea, coffee and milk, these will be refilled on a daily basis and this will be done during the daily clean, Hairdryers are provided and ironing facilities are available on request. A full english breakfast and a variety of lighter and vegetarian options are included during your stay, customers who prefer a continental breakfast served to their room can order this in advance. On site parking is available but limited and can be booked in advance for a small charge, we are close to a number of pay and display car parks. Daz & Jo are husband and wife, they welcome families and couples to stay at Le Papillon Hotel and wish them a very enjoyable stay. Sorry but stag and hen parties cannot be accommodated.